Qualified and accredited technicians who solve residential plumbing and drainage problems. Rely on us to fix any plumbing issue because we offer guarantees on all our work. It’s who we are and what we do that really sets us apart. We are a local family-owned business that has been supplying the Canberra, Jerrabomberra, and Queanbeyan areas for over 15 years. We've gained valuable experience over this time, and we bring all of our experience to ensure you have a quick but thorough service that meets your standards. Our entire team of staff are qualified and accredited, so you know that we've done the job correctly and in a timely manner. We offer same-day service, or you can schedule a time with your plumber in Canberra that works around your schedule. 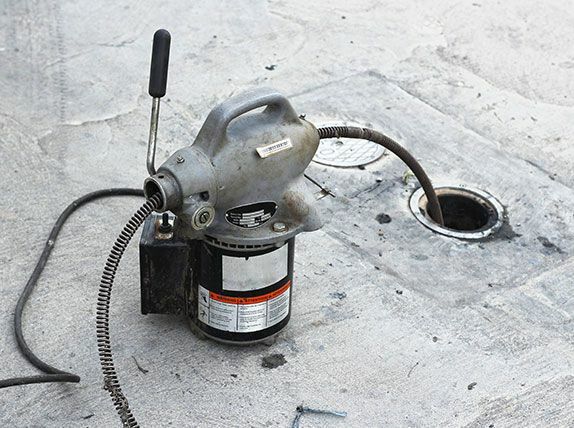 Before your drain becomes completely backed up, and the situation spirals into a dreaded plumbing emergency, we encourage you to seek our help. 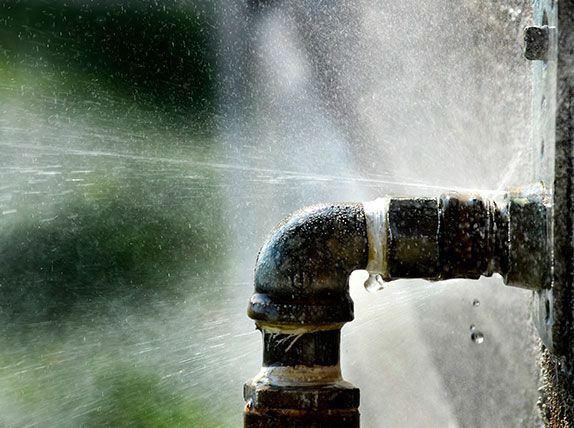 At Canberra Plumbing and Drains, we’re well-equipped to detect any issues, clear and repair your drains. 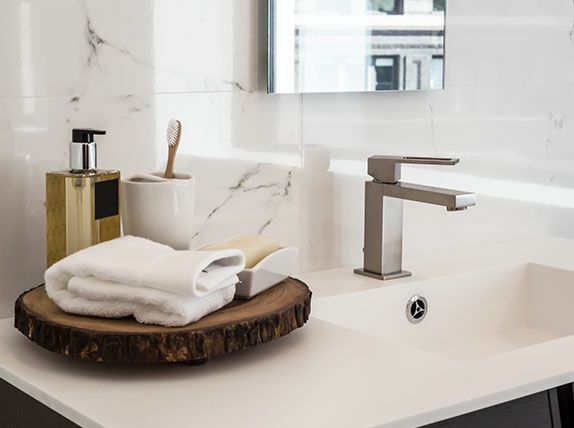 If you’ve got a bathroom or kitchen renovation or minor alterations in the pipeline, engaging a plumbing professional is a proactive way to minimise setbacks and maximise results. 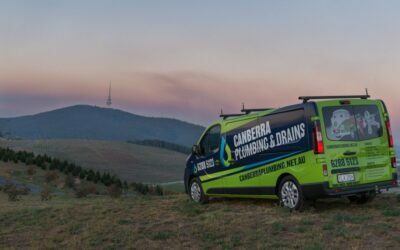 When you team up with Canberra Plumbing and Drains, we’ll pour our expertise into bringing your project to life. Rusty or leaky gutters? 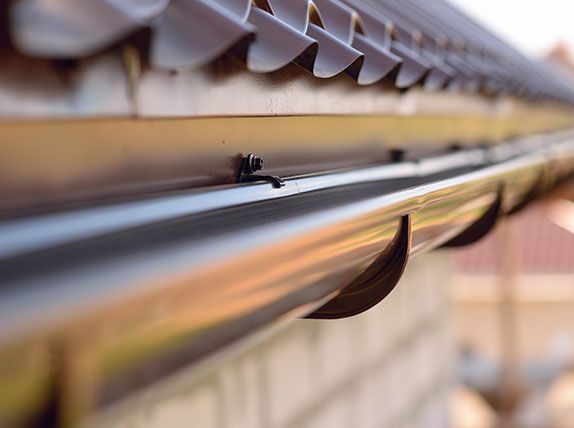 If you’re reluctant to get your gutters repaired or replaced – we hear you! But when your gutters aren’t coping with downpours anymore, the water damage to your home could end up being unsightly and costly to fix. When you’re out of gas, we will bring back the spark (so to speak). 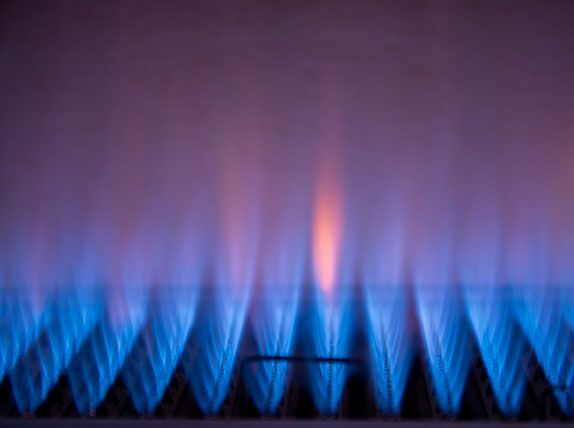 At our sister company, Woden Valley Plumbing and Gasfitting, we repair*, service and replace natural gas and LPG heaters. 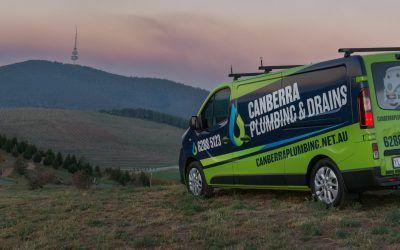 Whether you’re purchasing a new home, remodeling your current home, or if you just want your plumbing checked, Canberra Plumbing & Drains has you covered. We have several highly trained domestic plumbers who can assist you with all of your plumbing and drain problem needs. 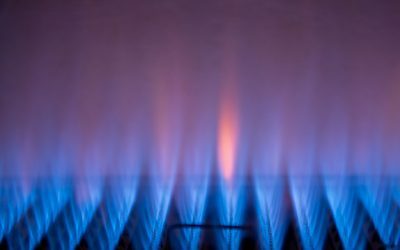 In addition to these services, we also have gas fitters in Canberra. We’ve built a solid reputation for excellence over the past 15 years, and every staff member strives to perform each plumbing job so that it goes above and beyond our customer’s expectations. 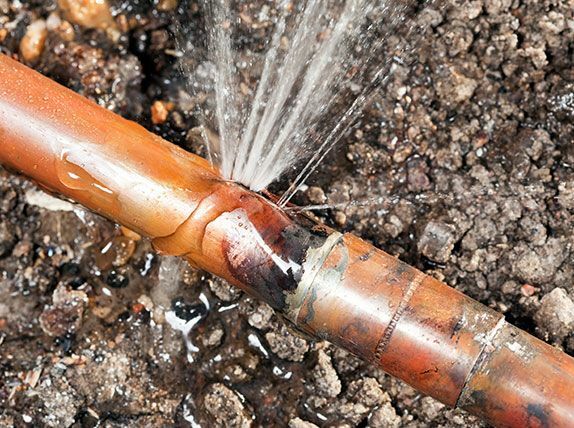 If you're having plumbing issues, contact us today. We're ready and willing to set up an appointment to get your plumbing system running as it should. 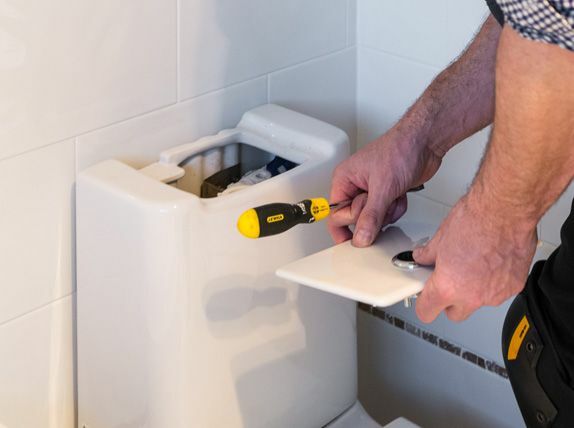 Our domestic plumbers will keep you in the loop every step of the process, so you’re not left with any surprises, and you know exactly what’s going on with your plumbing system. We bring over 15 years worth of experience to the table, and there is no job too big or too small for our team to handle. Your time is valuable, and we believe that every customer deserves the respect that comes with prompt and on-time service. Our company believes in being honest and completely transparent with every client we have. This transparency and honest dedication sets us apart. 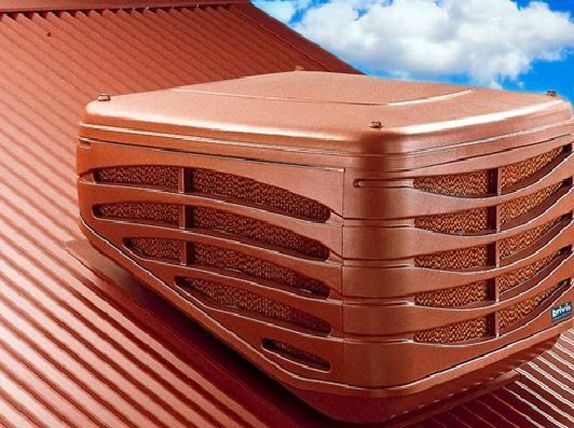 When is it time to replace my ducted gas heater? When do I replace my heating?